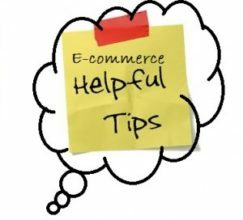 Sign up to our eCommerce Tips and get some great eCommerce information and guidance about emailed to you each week. eCommerce represents one of today’s greatest online opportunities to target new customers and increase sales. Our tips can help you achieve more. We have a list of activities you could concentrate on if you have a limited budget. These activities do not require much money but do require some time. 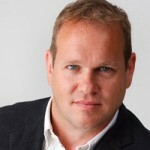 Find out about Emarkable’s eCommerce Solutions and improve your eCommerce site.